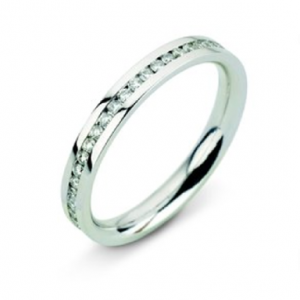 Channel set Diamond wedding band. Total carat weight approx. 0.20ct. Based on H Si quality Diamonds.